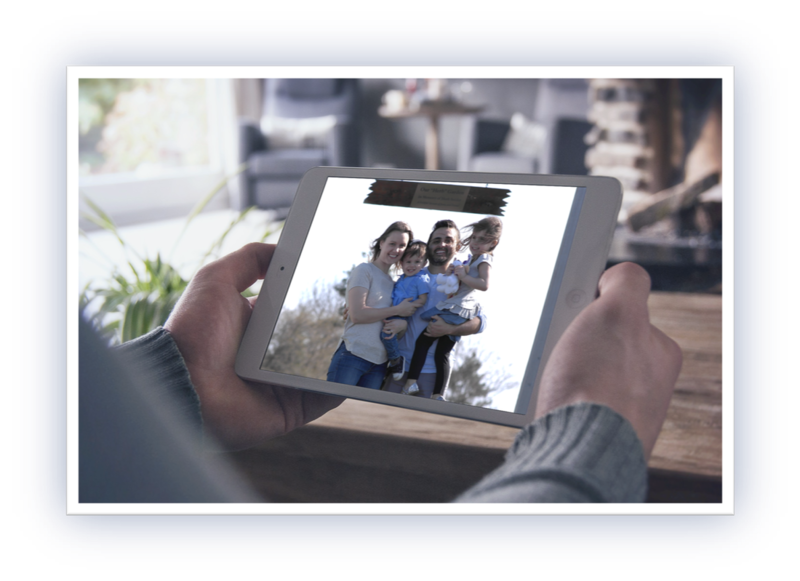 We capture special moments through photography, create website design and development, create digital board videos, create branding and graphic design, and create printing products. We offer our clients unique website & graphic design, digital board videos, photography, and printing products, while at the same time delivering an outstanding customer experience. Digital Captura is a Woodstock, Illinois based photography, website, digital boards, graphic design and product printing company best known for its modern and unique work. We are one of the most trusted and highly recommended photography, website, graphic design and printing product companies in the area. ​in serving and helping you create ideas and capture moments and turn them into unforgettable memories. 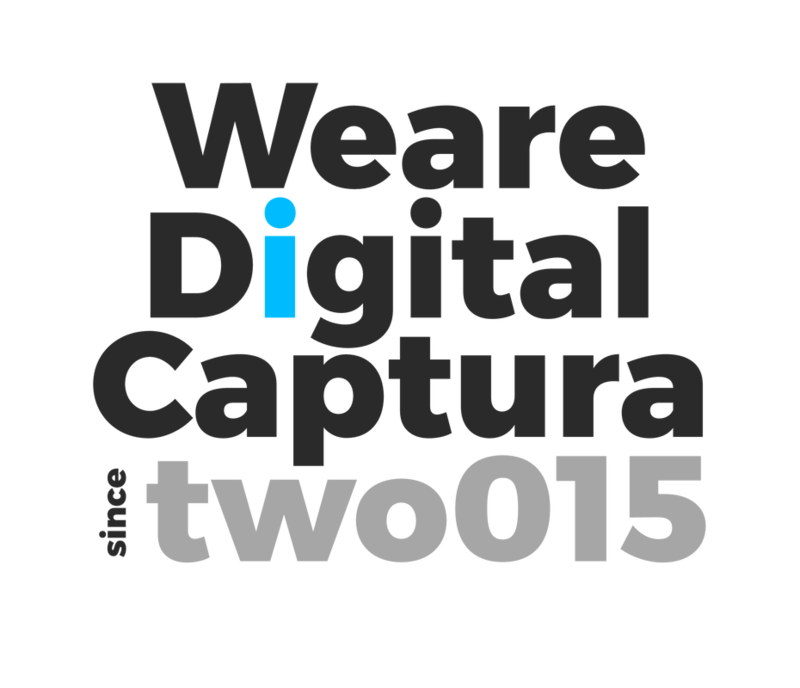 Welcome to Digital Captura. We are so passionate about creating ideas and capturing moments and turning them into unforgettable memories. That is our mission to you. I thank you in advance for the opportunity to serve you, and if you're interested in having us work with you, or if you would like to learn more about Digital Captura, please don't hesitate to get in touch with us through email at info@digitalcaptura.com or call us at 815.687.0411. We look forward to serving and helping you create your idea and capture some unforgettable memories! HOW CAN WE HELP YOU CREATE YOUR NEXT PROJECT? REQUEST YOUR SERVICE AND QUOTE!